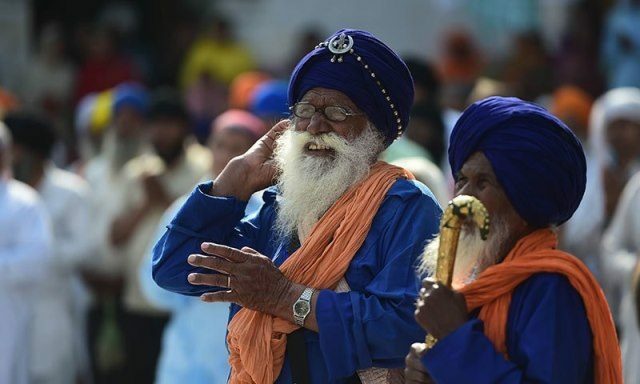 The Sikh community had filed a petition asking for the inclusion of their religion. They had said that the form included them into the scheduled castes column, while separately counting the Muslims, Hindus, Christians and some other groups. “We have sought the record of the Sikh community from NADRA,” said the attorney general.